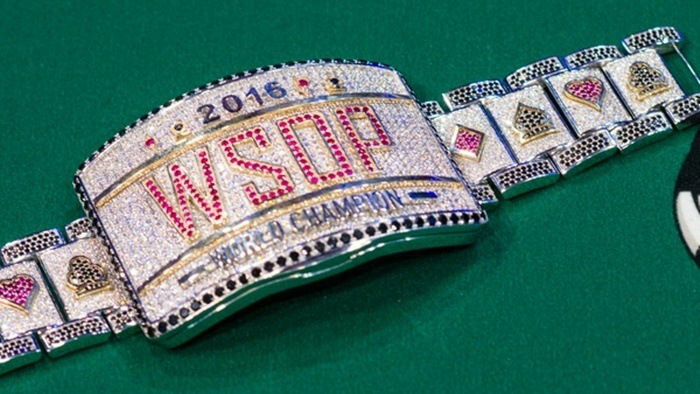 What to Expect for US Online Poker in 2016? 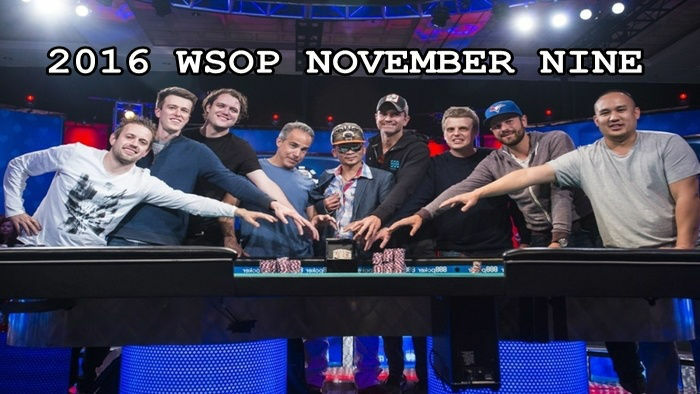 The past years have been frustrating for poker players in the United States. 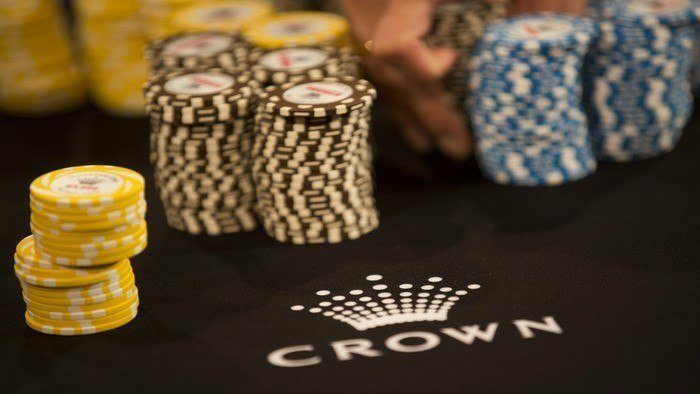 Ever since the Unlawful Internet Gambling Enforcement Act was introduced in the US back in 2006, the establishment of online poker has been nothing less than challenging. With bills, hearings and revisions being thrown around, there have been many hurdles to get reasonable online gaming bills approved for various states in the country. At present, there are only three states in the country where online poker is legal: New Jersey, Delaware and Nevada. New Jersey, Delaware and Nevada already have some well-known online poker operators that launched their platforms there. It was only back in March 21, 2016 that PokerStars returned to New Jersey. The Garden State also have other distinct online poker networks, such as WSOP.com and Borgata. Nevada is the second-largest state that offers regulated online poker sites in the US. Nevada is mostly dominated by WSOP.com. Ironically, Nevada (the state that houses Las Vegas) does not allow online casino games, just poker. Out of the only three US states that have online betting, Delaware has the smallest online poker market, but it still thrives. In fact, Delaware reached a new record in online poker revenue earlier this year. Delaware and Nevada already have a liquidity agreement. A report recently published by Online Poker Report also claims that Governor Brian Sandoval of the Nevada Gaming Policy Committee is ready to sign an interstate compact to share online poker liquidity with New Jersey immediately. If Nevada is to succeed in its bid to unite the Nevada, New Jersey and Delaware poker markets, then that may be very good news for online poker in the US. These three states have paved the way for online poker in the US. This year, there are discussions that some other states in the country might follow suit. These are Pennsylvania, California, Michigan and New York. Let us take a look at the current situation in each state and see how close (or far) they are from a regulated online poker market. Out of all the states that are in line for possible online poker legalization, it appears that Pennsylvania has the best chance of passing a bill before 2016 ends. Pennsylvania’s online betting and poker will be back on the legislature’s agenda next month. So the best online poker sites are waiting tentatively to see if Pennsylvania will indeed open its doors. The bill – known as HB 649 or iGaming legislation – made a lot of progress in 2015, in spite of a few bumps with regards to video gaming terminals. The bill passed a committee vote last November. Representative John Payne – the sponsor of HB 649 and the chairman of the House Gaming Oversight Committee – claims that consumer protections are at the center of the bill. According to a report by the Reading Eagle, the online betting provisions of HB 649 will be taken up by the House in June. All we have to do is wait a month or two to see how Pennsylvania will fare. Unfortunately, if HB 649 fails to be passed this year, then it will be more difficult to legalize online poker in 2017. Representative John Payne (as well as GO Committee Democratic Chairman Nick Kotik who lobbies for online gaming expansions) will not seek reelection in 2016. California’s nine-year-old online poker debate has the best chance to end this year, hopefully in favor of online poker legalization. The recent version of AB 2863 – the state’s pending legislation pertaining to the legalization and regulation of online poker enterprises – is the most promising version yet. It recently gained passage by Assembly Governmental Organization Committee with a unanimous 19-0 vote. The bill was recently revised in two ways. 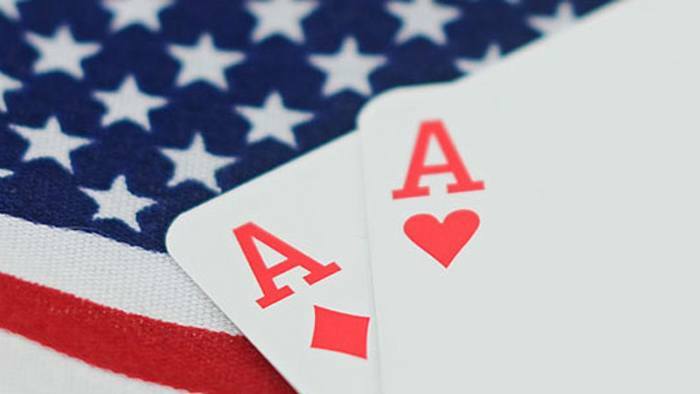 The first revision – which is that it no longer has to go through the Appropriations Committee – is great news for American online poker players. Unfortunately, the second revision is going to be a hurdle for online poker. This second revision concerns the return of the “Bad Actor” debate, which might stand in the way of PokerStars to enter California. There will be more committee hearings in the coming months about AB 2863, so poker players in the Golden State will only have to wait a bit more to find out if online poker is rolling back to their shores. Michigan is another US state that is considering the legalization and regulation of online poker within their borders. SB 889, commonly known as the Lawful Internet Gaming Act, was presented by Senator Mike Kowall back in March and his office claims that Michigan will most likely see online poker legalized by the end of 2016. According to Dave Biswas, Senator Kowall’s chief of staff and legislative director, there is no reason why the bill would not go through this year. Senator Kowall’s Lawful Internet Gaming Act provides up to eight online gaming licenses to be issued to existing casino licenses, or to federally recognized Michigan Indian tribes who manage betting venues inside the state. 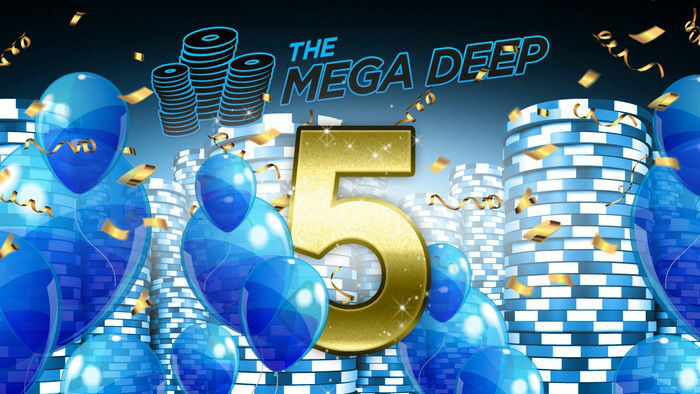 Any party who is interested to apply for the gaming licenses to put up online poker sites have to first pay an application fee of $100,000 and a subsequent license fee of $5 million in order to provide internet poker games and tournaments. Operators have to pay the state of Michigan 10% tax on the revenue. Once issued, the license will be valid for five years and can be renewed for another five years. Despite Biswas’ optimism that the bill will pass and bring great poker sites with it, there are some issues that may hamper SB 889’s passage into law. The first impediment was brought up by David Murley who is the Michigan Gaming Control Board Deputy Director. According to Murley, the bill violates a state constitution which requires that any expansion of the betting industry has to be decided by public ballot. This is not an impossible hurdle for the bill. However, putting this matter into public vote might stall its enactment. Another possible hurdle has to do with Senator Kowall himself, who is being accused of conflict of interest. Apparently, Senator Kowall’s wife, Eileen Kowall, is a lobbyist at Lansing-based MGS Consultants – the firm hired by PokerStars parent Amaya to campaign for online betting in Michigan. Eileen Kowall and four other lobbyists from the firm attended the hearing of SB 889, at which representatives of the Amaya Gaming Group gave a testimony. Senator Kowall has defended himself by stating that there is no conflict of interest, because Eileen is not her direct client. In addition, the senator claimed that his wife would not personally benefit from the legislation of SB 889. With only seven months left to go until the end of the year, we can only wait and see if Michigan will join New Jersey, Delaware and Nevada in opening its doors to online poker. New York’s attempt to legalize online betting last year was, unfortunately, unsuccessful. It was a bill that Senator Bonacic and Garry Pretlow presented last September 2015, but the bill was not put to a vote. Supporters of the legalization of online betting believe that since online poker games using apps or sites is a cheaper and easier solution for players, it will generate more revenue and taxes for the state government. Estimates suggest the online poker alone can generate as much as $120 million in revenues in the first year of legislation. In addition, online gaming is seen to be easier to regulate and monitor than brick-and-mortar casinos. This year, assemblyman Garry Pretlow and Senator Bonacic will try once again to re-introduce their legislation plan. The two are hoping that it would be at least put into a vote this time around. But as of right now, it is not sure whether New York will legalize online poker in 2016. In the United States, there are no federal laws that directly prohibit online poker. This means that in order for online poker to grow and thrive, states must independently pave the way for it. This 2016 might be promising for one or two states, but at this point there is no sure guarantee that the bills allowing for online betting to pass. 2016 is particularly tricky for US states as well, given that it is the presidential election year. An election year usually means a slump on the legislative front. For those who love to play poker games online, you guys can check out the PokerStars site and see if you can join play money games in the meantime. Online poker is making baby steps in the US, but with legalization in Nevada, Delaware and New Jersey, there are signs that other states will follow soon. Perhaps sometime in the near future, the rest of the US states will come to a reasonable legislation and players in America will be able to play against opponents from all over the world.